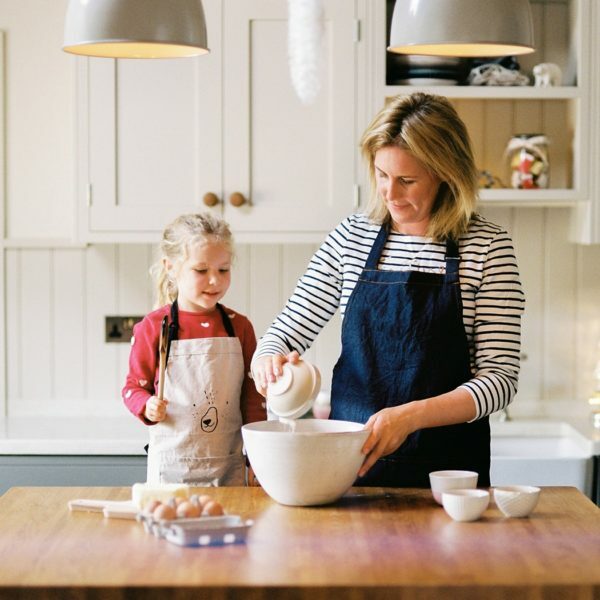 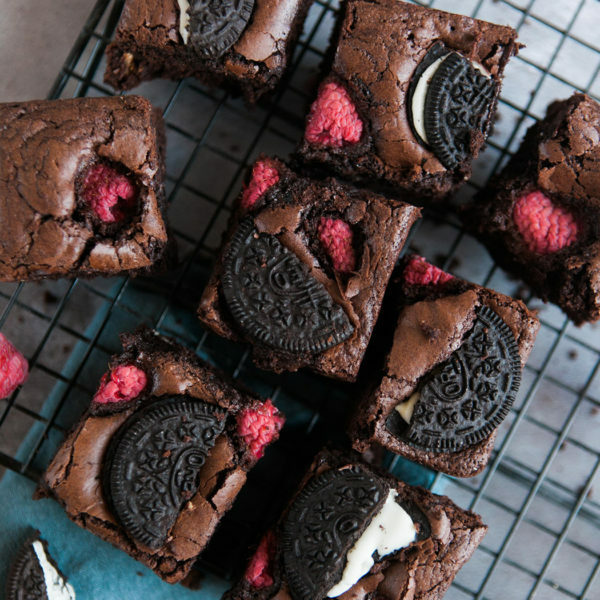 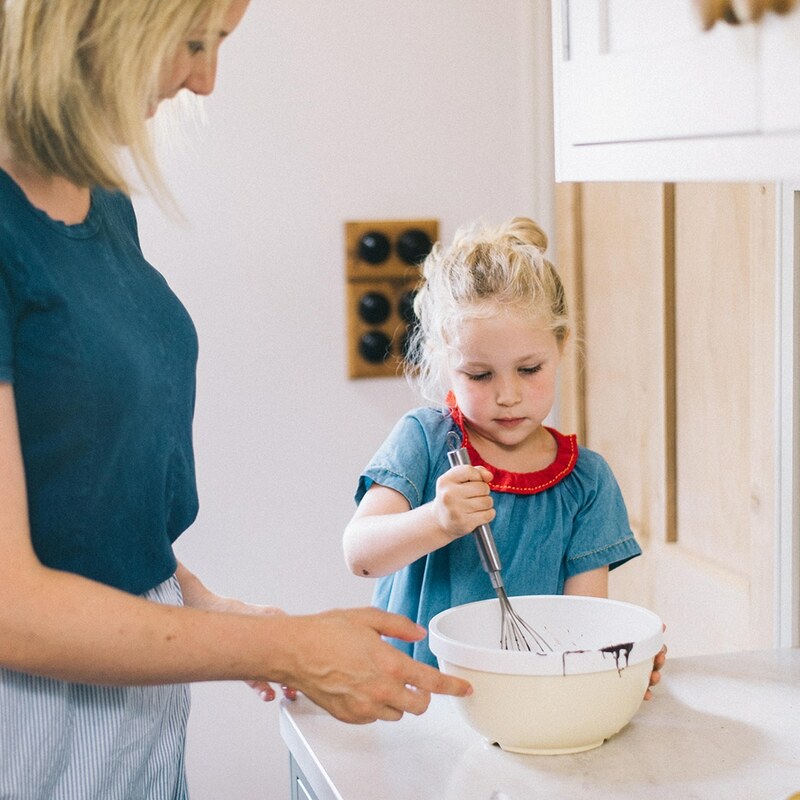 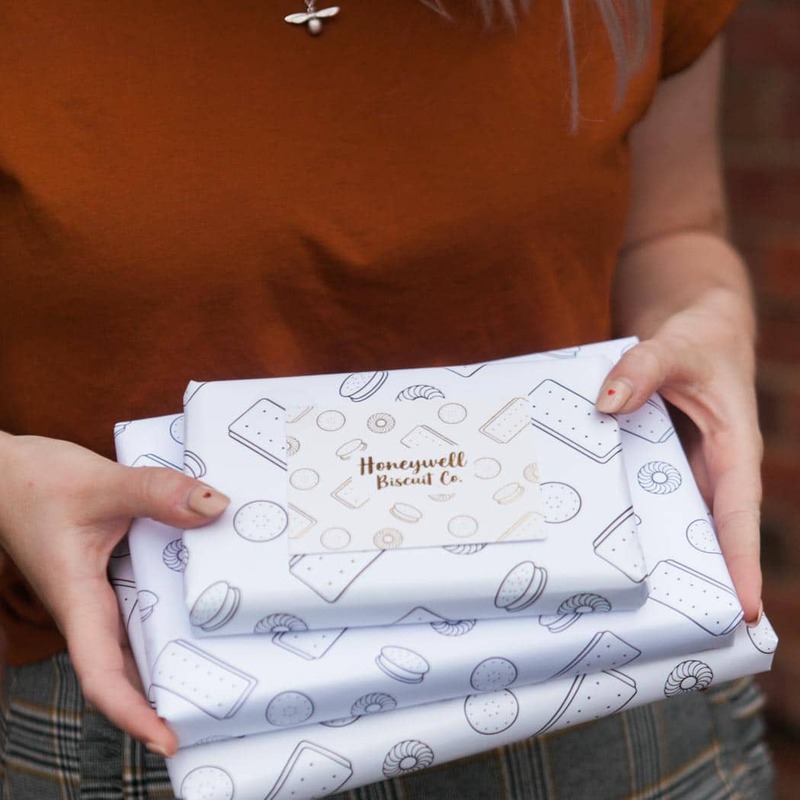 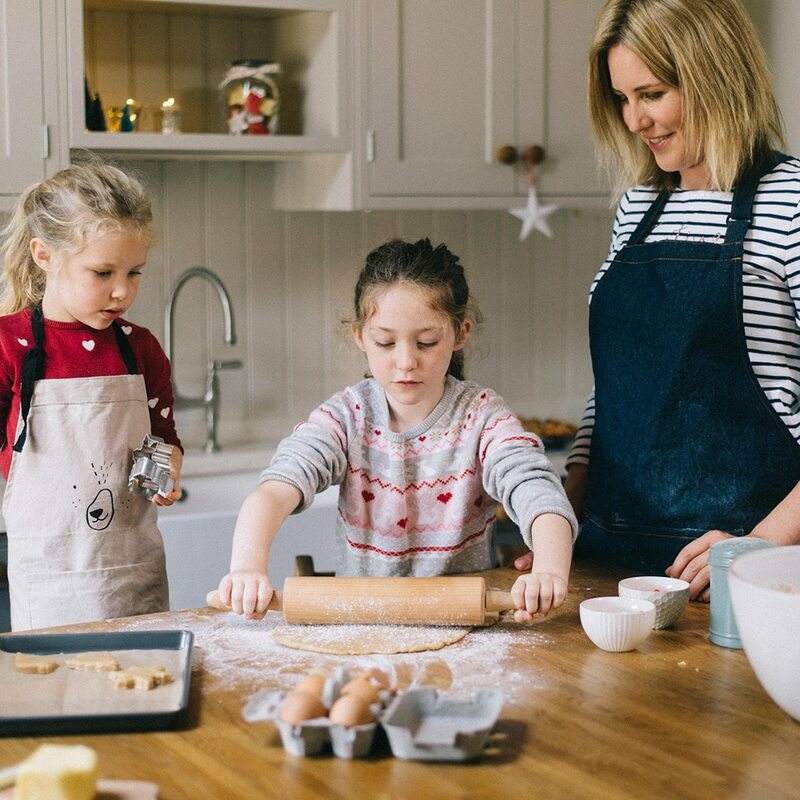 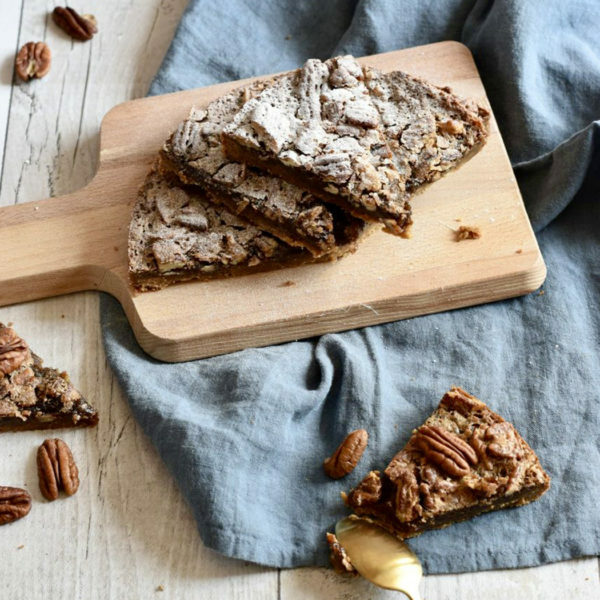 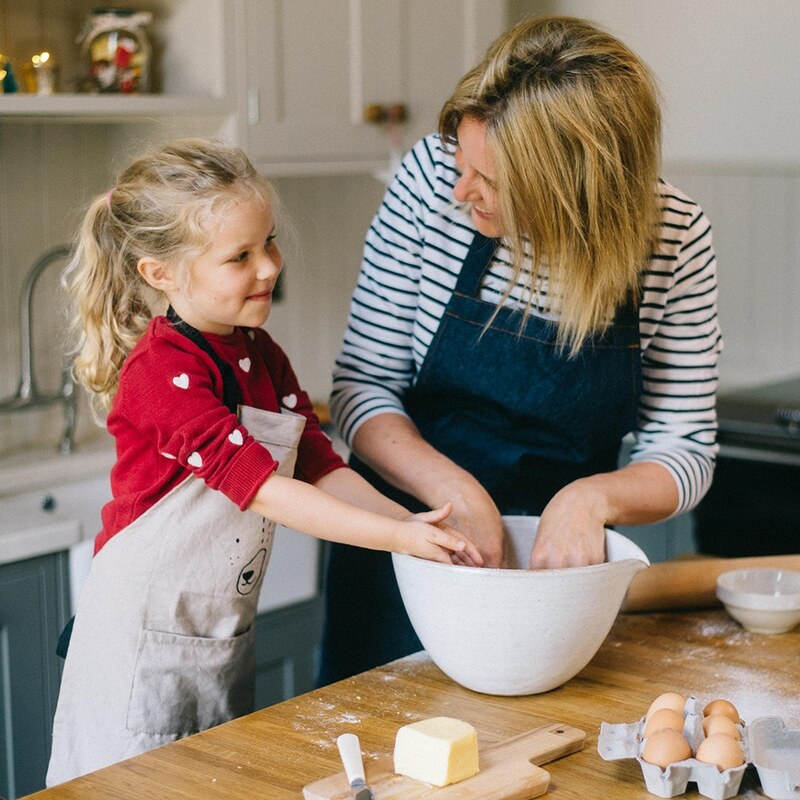 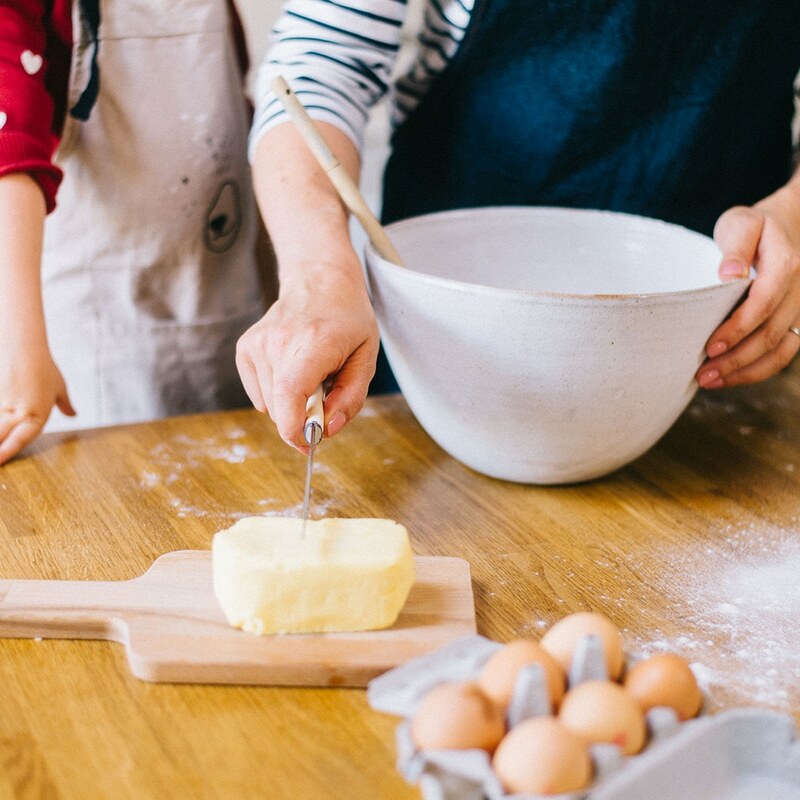 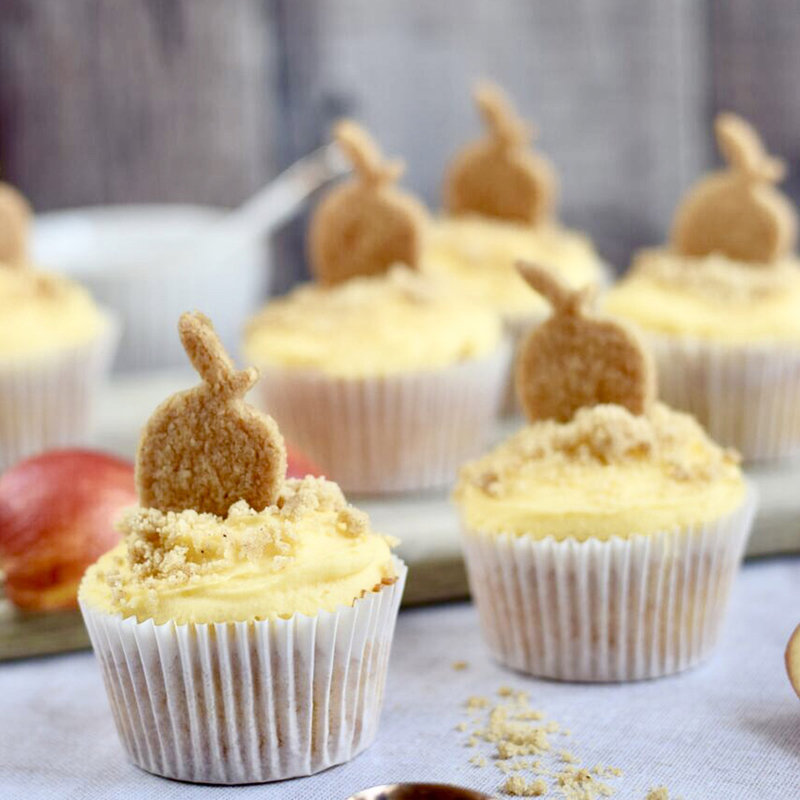 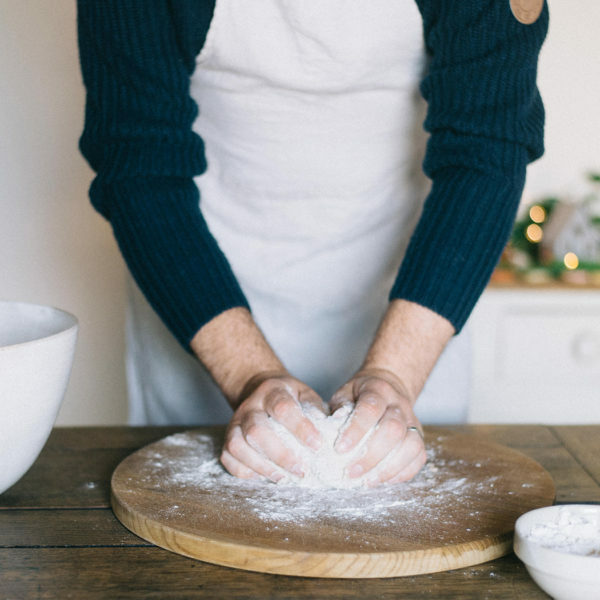 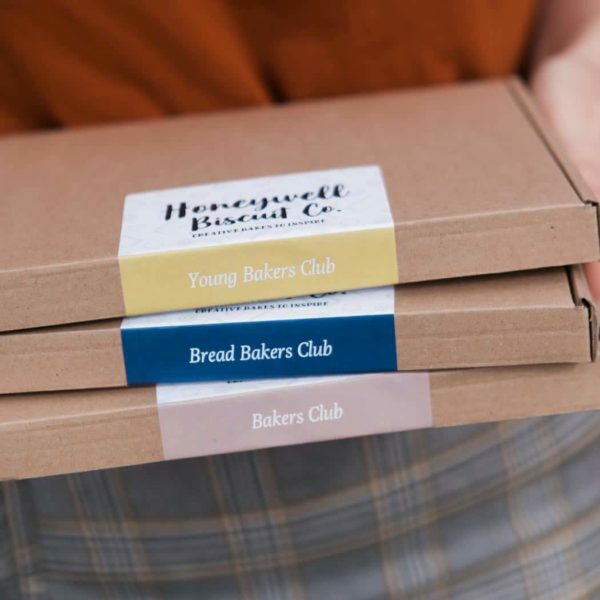 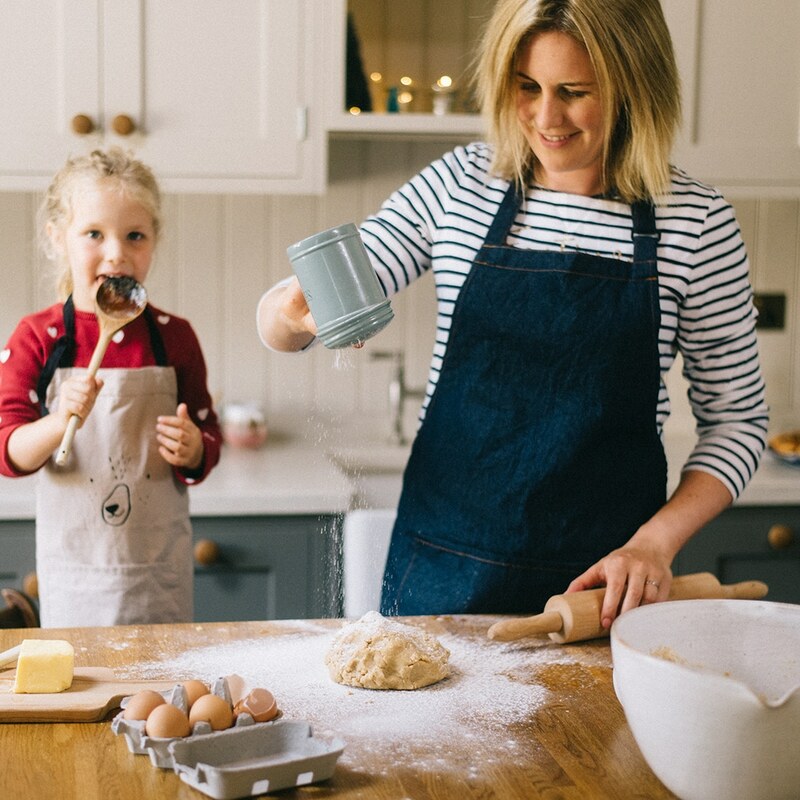 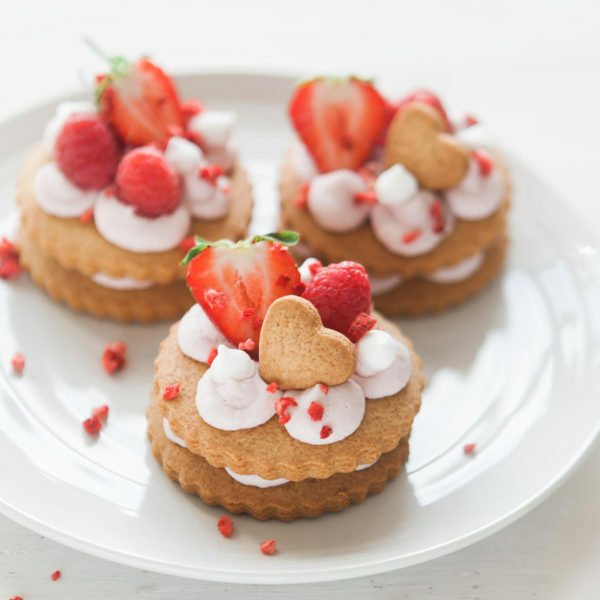 A monthly baking club subscription for all the family – this includes two subscription boxes each month. One Young Bakers box and one Bakers Box. 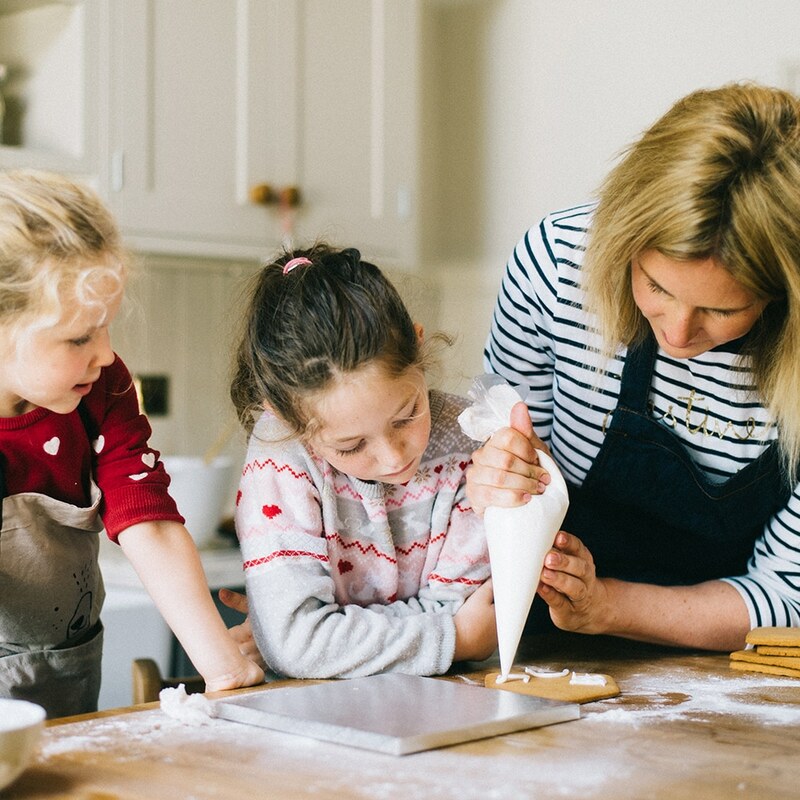 The Young Bakers Box includes a puzzle or activity to complete whilst the bake is in the oven. 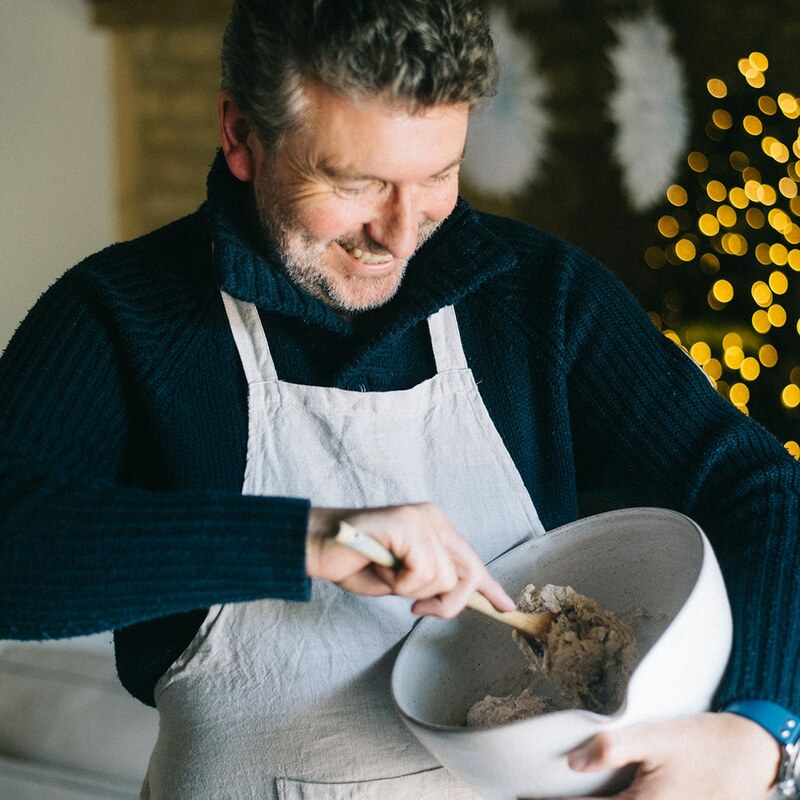 Both boxes includes all the dry ingredients for a delicious bake, pre-weighed, and a step by step recipe card.